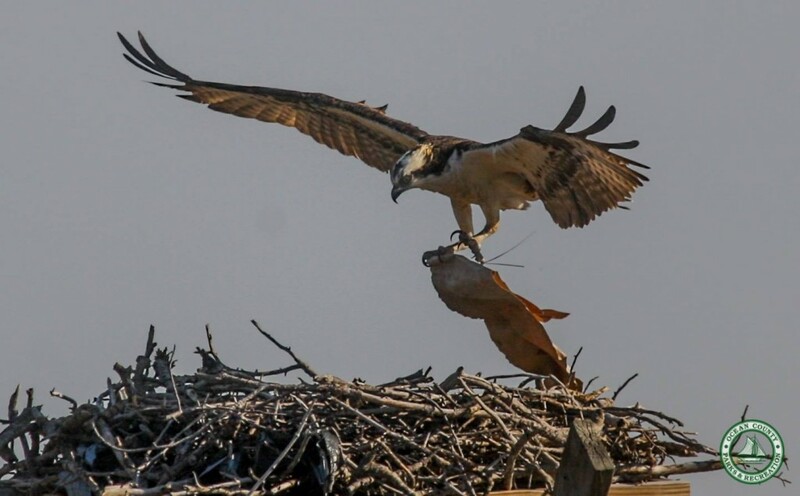 Ocean County’s ospreys have returned from their southern haunts for the spring and summer seasons – but they have a lot of work to do before they can start their new families. The county’s Parks and Recreation Department employees snapped some photos of the returning birds of prey this week, rebuilding their nests at Cattus Island County Park in Toms River. 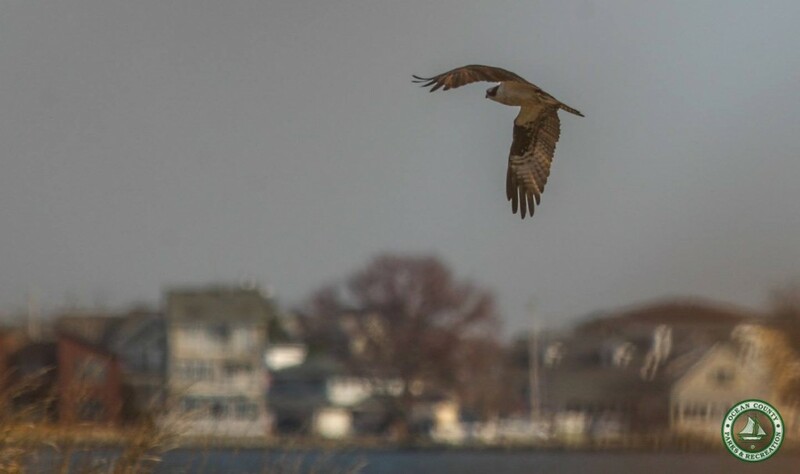 The birds are commonly found building their homes in parks, in manmade nests and on channel markers in Barnegat Bay. “Four were spotted on Monday morning on the stands near the Cooper Environmental Center,” at the park, a social media post from the department said. 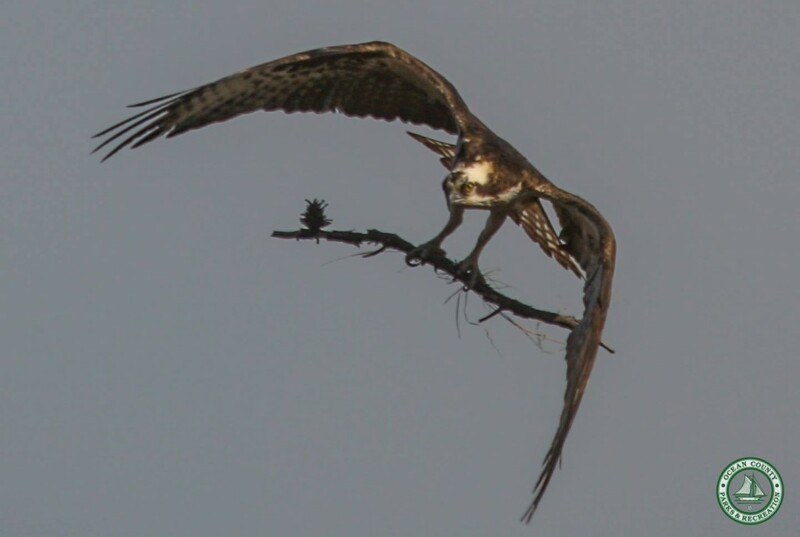 According to Conserve Wildlife New Jersey, the osprey population is doing the best it has in years. 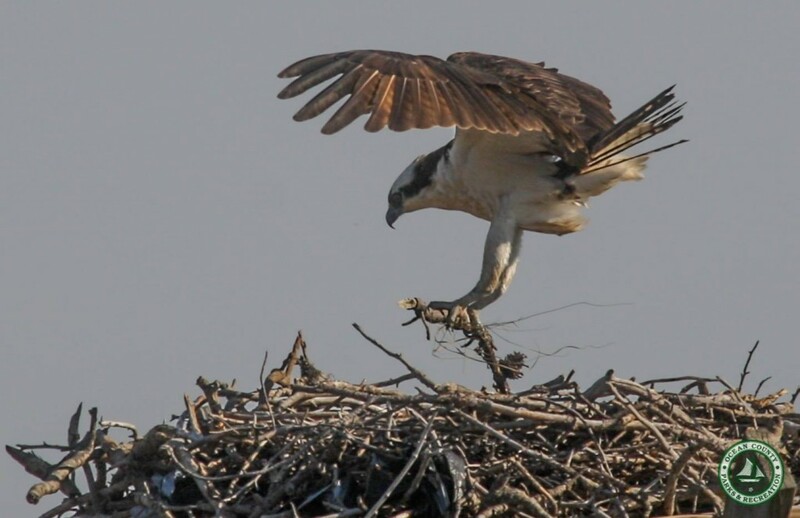 In 2015, a total of 534 active nests were documented, more than any other year in the history of the organization’s Osprey Project. 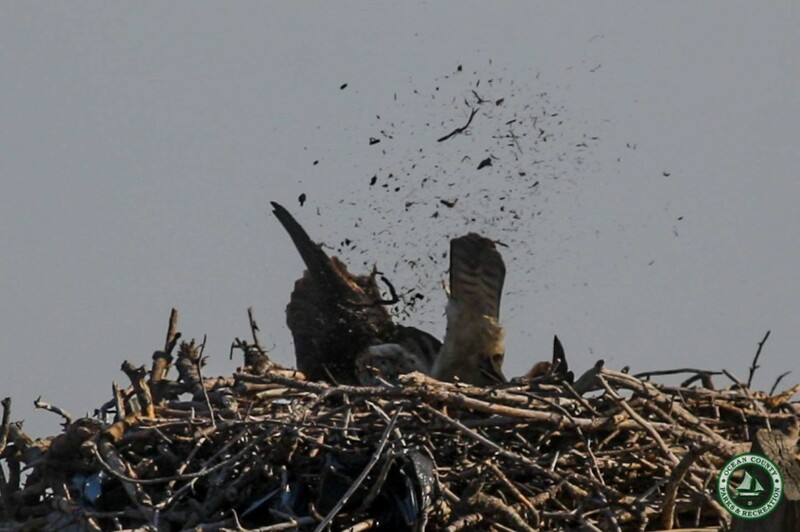 A report from the group reported 63 nests in the Barmegat Bay area – from Point Pleasant Beach to Little Egg Harbor – last year.